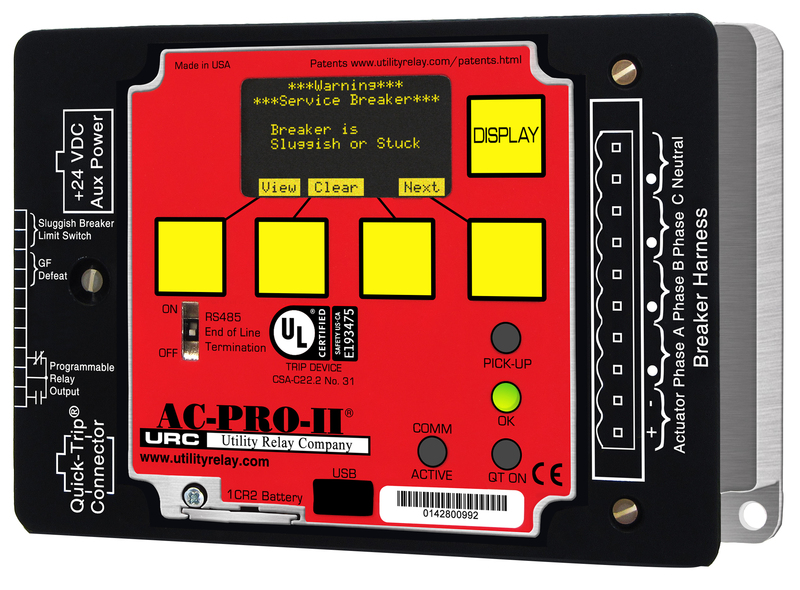 The AC-PRO-II® is 55% smaller than the original AC-PRO® and has the standard trip unit functions of Long-Time, Short-Time, Instantaneous and Ground Fault. 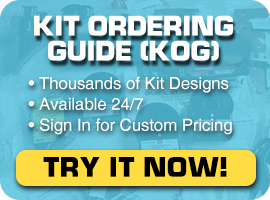 Click here for a list of breakers for which AC-PRO-II kits are available. The AC-PRO-II® also includes the following additional features. 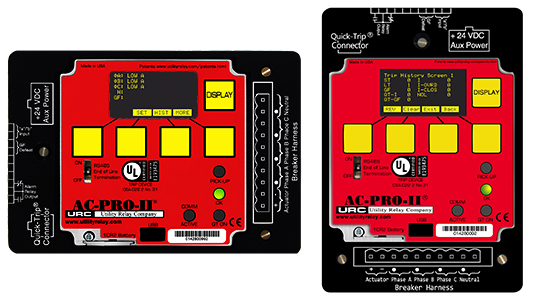 AC-PRO-II® is UL listed on a variety of breakers. Please see the AC-PRO-II® UL Listings table for a compete breakdown. The UL mark is in the process of being updated and modernized by UL. 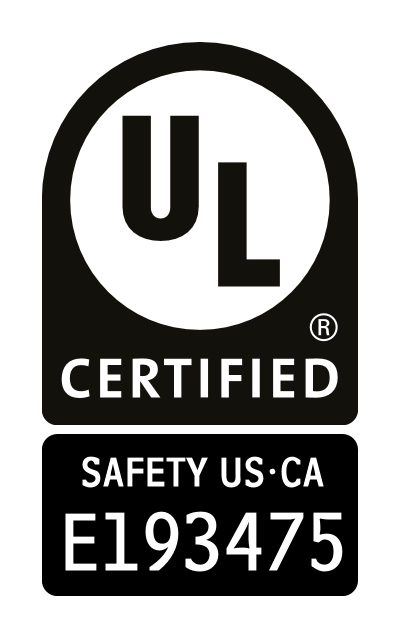 When Utility Relay Company designed the AC-PRO-II® we decided to use the new enhanced version of the UL mark so we would be compliance with any future UL regulations. The front mounted and electrically isolated USB port allows for easy downloading of trip data and protection settings using InfoPro-AC software. It can also be used to upload the trip unit settings, making commissioning the trip unit much faster. USB Port is also intended for use with the SAFE-T-TRIP handheld trip device. NOTE: If the AC-PRO-II® is located behind a cubicle door, a USB panel mount extension will be provided with the retrofit kit. Click here to see details on the USB panel mount extension. A step-by-step installtion video of the USB mount extension can be found here. The trip units retains all of the trip data for that last 8 trip events. This data includes a date and time stamp of each event from the integrated real time clock. The waveforms are also captured for each of the 8 trip events. The AC-PRO-II® is compatible with the QUICK-TRIP® Arc Flash Reduction system. 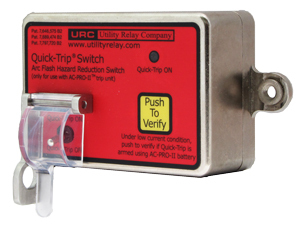 The QUICK-TRIP® system is a manually controlled arc flash hazard reduction system. It can reduce trip times when turned on and allows selective coordination between circuit breakers when turned off. If maintenance personnel must work on energized equipment, they will first turn the QUICK-TRIP® system on at the upstream breaker feeding the equipment or breaker. If a fault now occurs, the upstream breaker will trip quickly based on the QUICK-TRIP® settings reducing the Arc Flash Hazard to personnel. When the maintenance work is finished, the QUICK-TRIP® system is turned off and the original selective coordination is back in effect. Whenever voltage and power data is necessary, a VDM (Voltage Divider Module) can be attached to the back of the AC-PRO-II® trip unit. 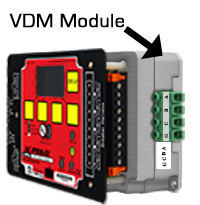 With the VDM the following data is available on the display and through RS485 Modbus RTU communications. Data on the last 8 trips including the waveforms. 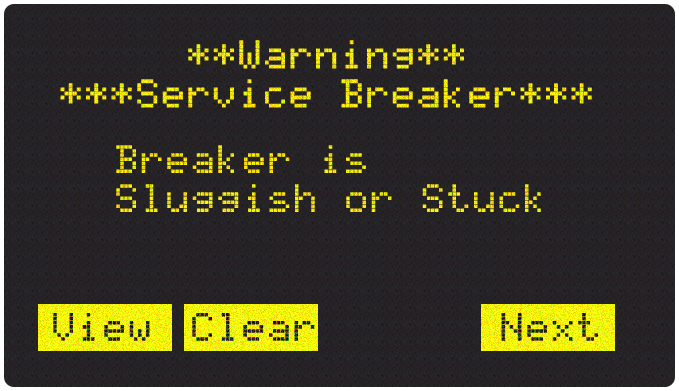 The patented Sluggish Breaker® operation detection captures the interruption time for a first trip. Later operations are faster because the breaker mechanism was exercised. If the mechanism operating time is excessive, the AC-PRO-II® will alarm that breaker maintenance is required. 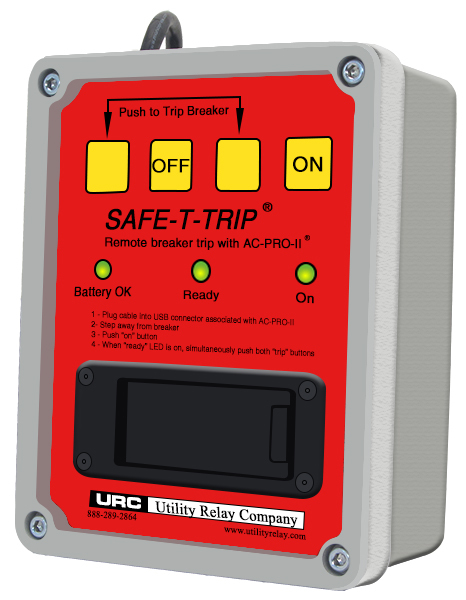 The AC-PRO-II® is also compatible with Utility Relay Company's SAFE-T-TRIP® which provides a means for an operator to safely trip a breaker without having to stand directly in front of the switchgear.